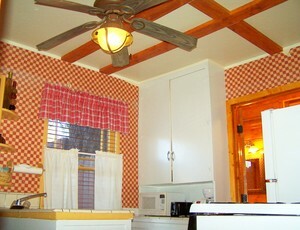 Clean AAA approved resort cabins. Group rentals. 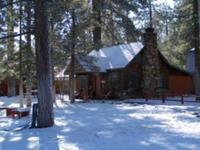 Big Bear's closest to top Ski Resorts. 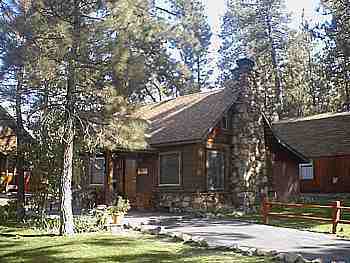 You'll find our AAA approved big cabin & cottage rentals as cheap as mountain hotels. 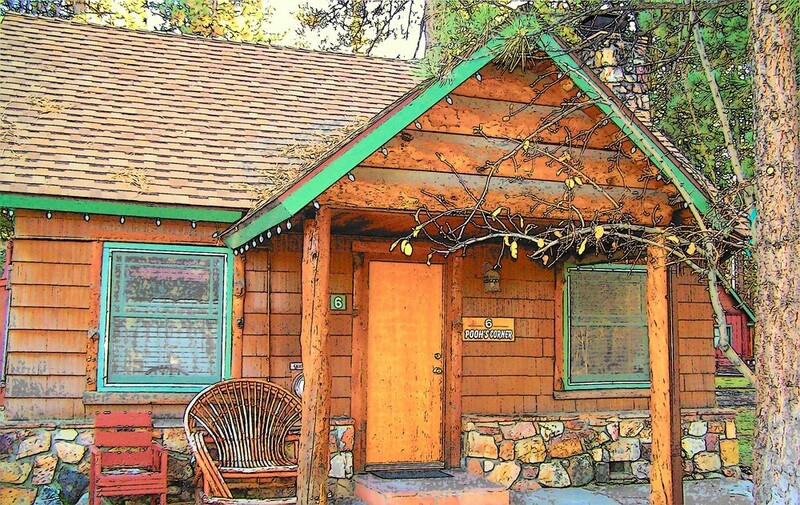 Travelers to Big Bear Lake are booking Winter lodging dates now.Secure the right size holiday vacation rental today, have the perfect trip. GUEST NOTICE: Queen beds and pillows in all cabins are "Tempur Pedic" for a great night sleep. Plan on bringing your pet? 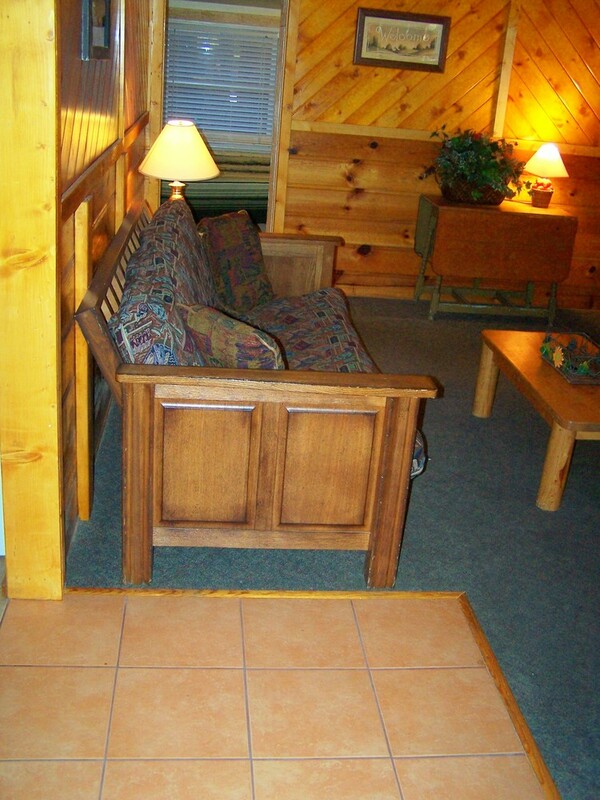 Please make sure you are choosing a special pet friendly cabin where pets are welcome... Our specially designated "AAA Pet Friendly cabins" at Golden Bear Cottages resort each have a fenced pet yard ... and all of our cabins have a picnic area next to your cabin. Check your confirmation. 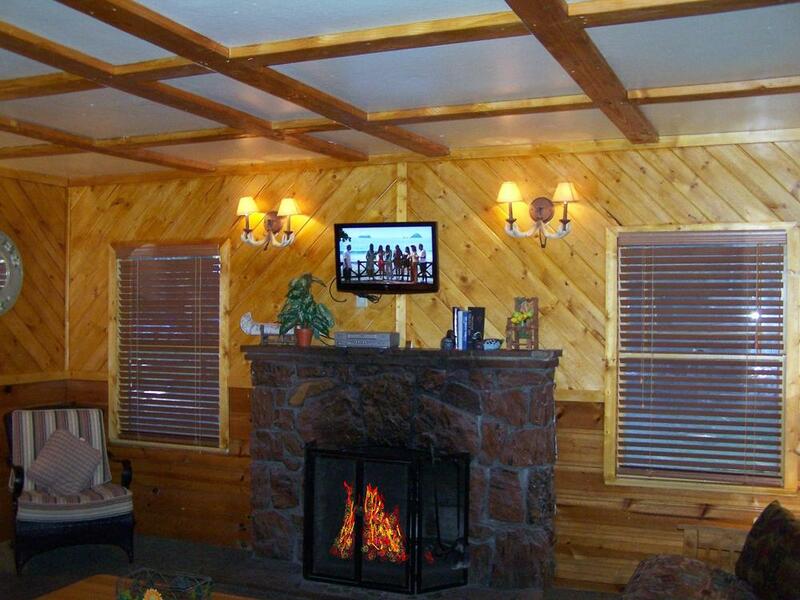 Cabins assigned and rates may differ with online booking services and availability. 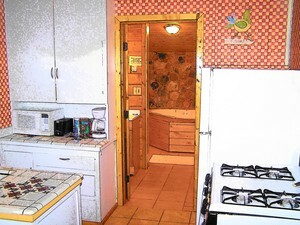 To insure the lowest guaranteed rate, please always book directly on our site at www.goldenbear.net or call 909-866-2010. Trusted partner. 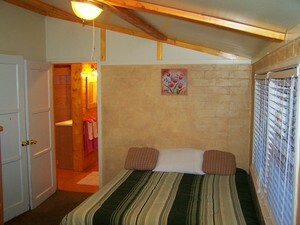 AAA works with Golden Bear Cottages Resort to make your booking as easy as possible. You'll find the AAA approved big cabins & cottage vacation rentals as cheap as local mountain hotels. After hours emergency support is available by calling the number on the office door, this number may also be used for last minute reservations. 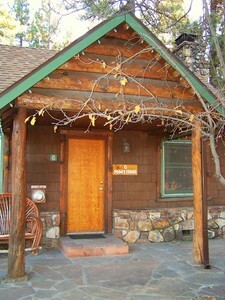 Why has Golden Bear Cottages Resort won the Big Bear Lake Certificate of Excellence? TripAdvisor gives a Certificate of Excellence to accommodations that consistently earn great reviews from travelers. 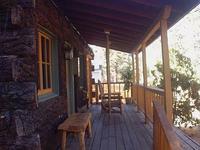 Max Occupancy: 6 1 Bedroom historic Big Bear Lake cabins with large 2 person Jacuzzi Room or Spa room. Bedroom with king or "Tempur-Pedic" queen beds and pillows(or both #6). 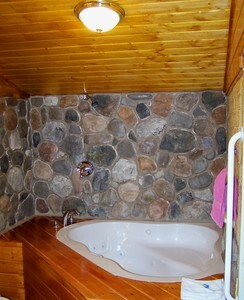 Bath with large private jacuzzi and shower or private spa room with separate bath and shower. Rock fireplace in Living room. Flat screen TV. Full kitchen and dining areas. Sleeps up to 4 persons(#5) or 6 persons(#6). Pet friendly with fenced pet yards. 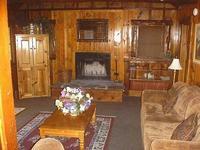 If you plan on bringing your pet, make sure you are choosing a pet cabin where pets are welcome. 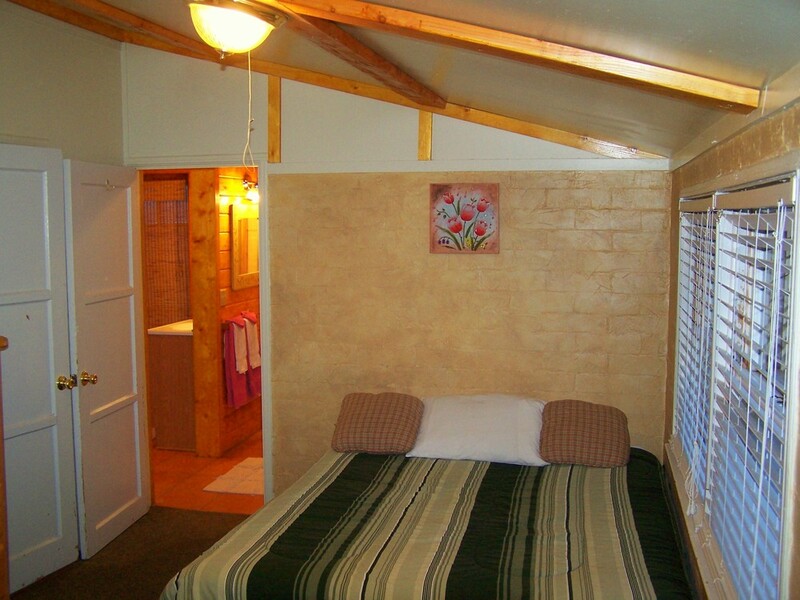 Our specially Designated Pet Friendly cabins at Golden Bear Cottages have a fully fenced pet yard. Patio areas with BBQ. Private drive and parking next to cabin. Use the... Property Map...button on our Home Page for exact locations of each vacation cabin on our resort property. Use the... 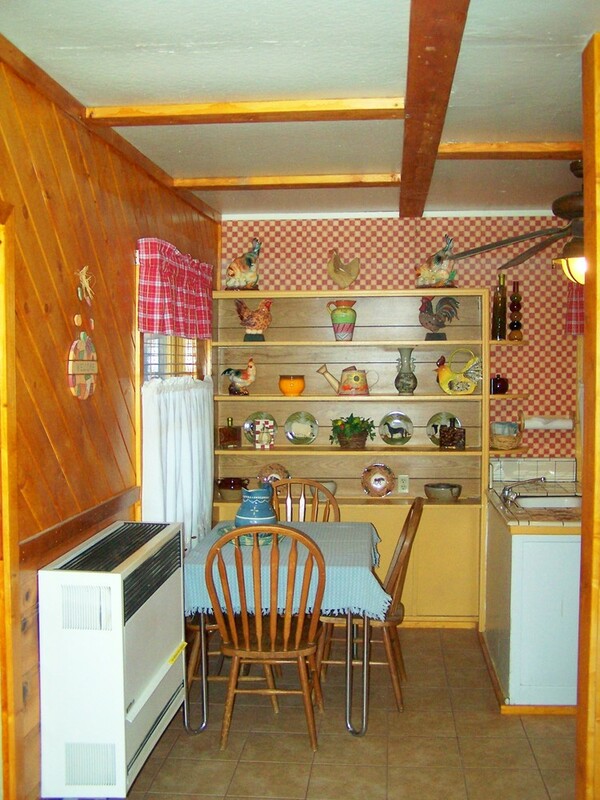 Photos button at the top of this page for individual pictures of each cabin. Pets are welcome in these charming vacation cottages nestled amongst the pines. 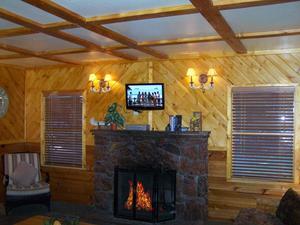 All of our Big Bear resort cabins are AAA approved and include flat screen TV with free cable. 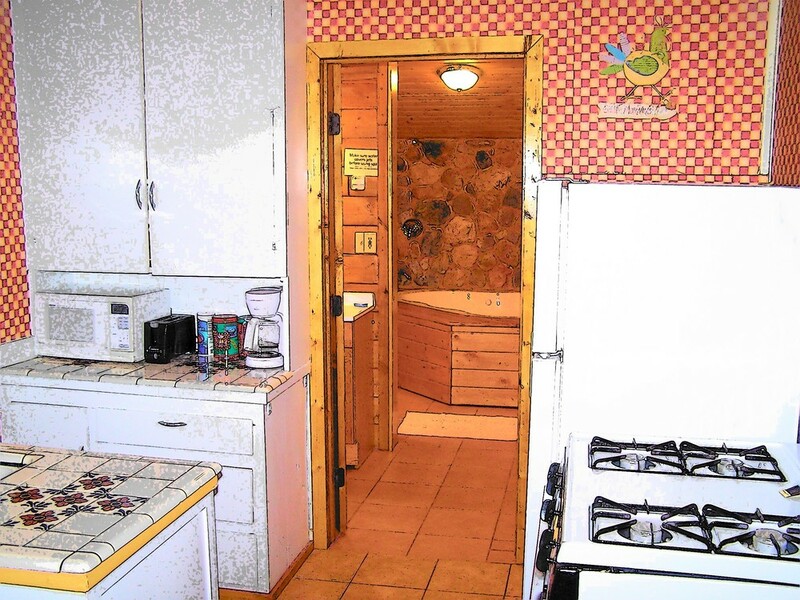 Kitchens are fully furnished with all of the amenities. Linens, towels and daily maid service are provided. Includes Cottages #5 and #6 and both are pet friendly. Reserve online or call 800-461-1023. Online please enter your preferred Check-in and Check-out dates in the calendar above and use the GO button to check our affordable rental rates and Big Bear cabin availability.